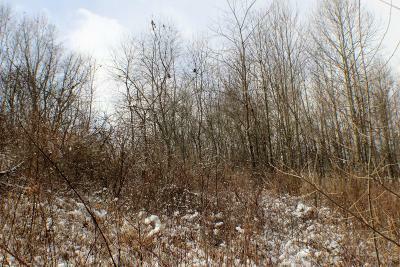 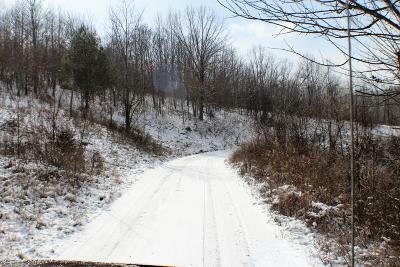 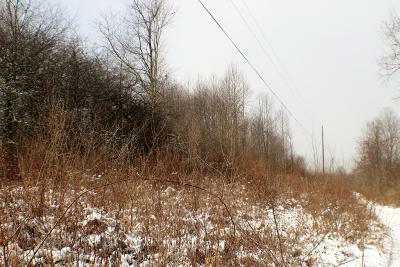 7+/- acres located in Country Meadows Estate. 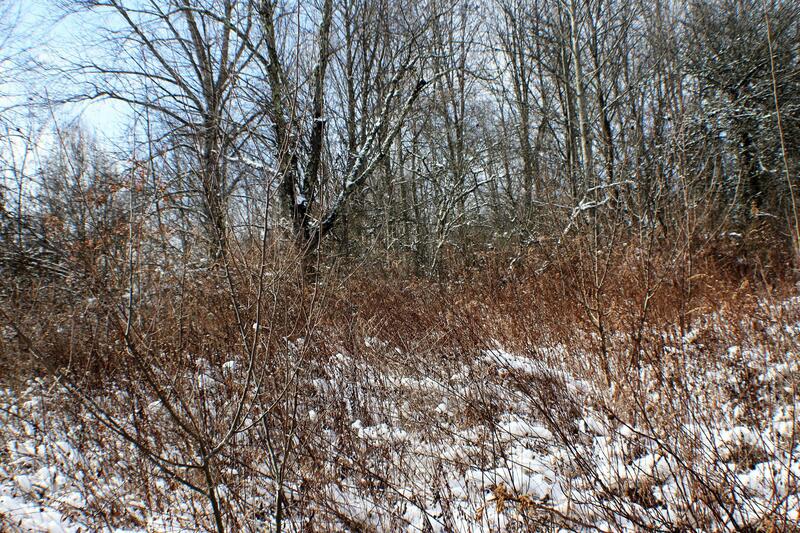 Property offers private setting with home sites, nice views of the mountains, electric by. 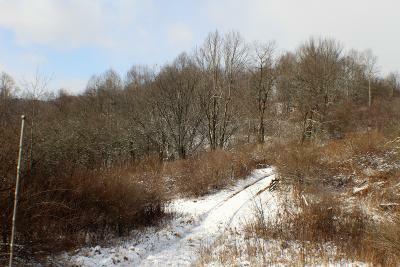 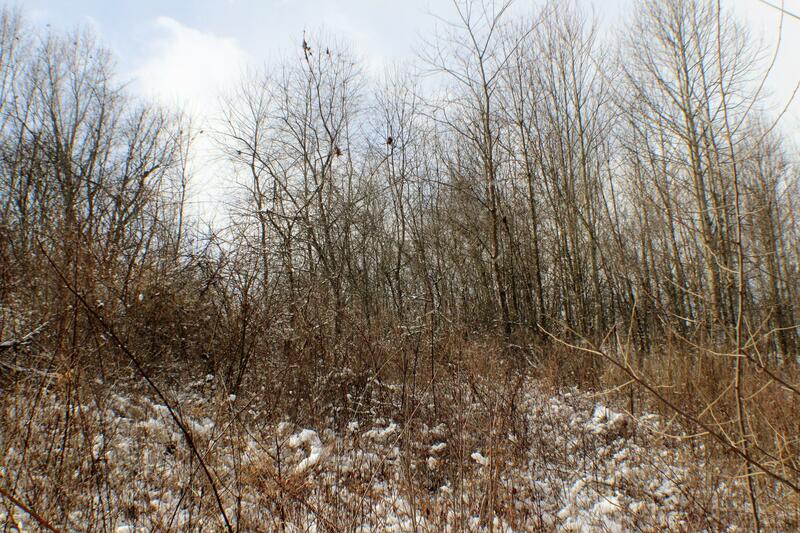 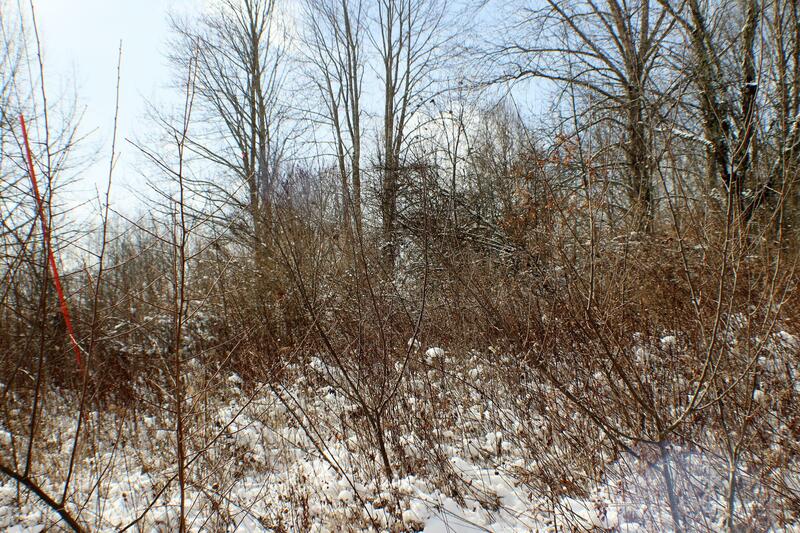 Property located about 30 minutes South of Marlinton and 30 minutes North of Lewisburg. Short drive to Greenbrier River and trail, Watoga State Park, Droop Mountain Battlefield and much, much more! 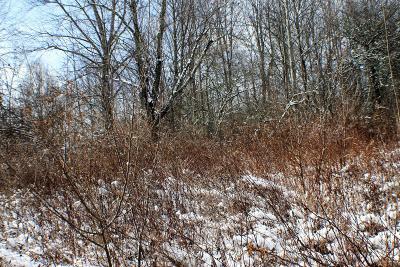 Land Info: Easement/Right: 30 Ft.